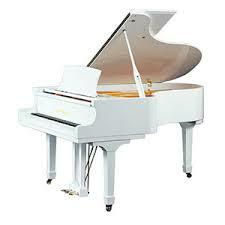 We are now including some beautiful acoustic pianos in our hire stock. We can provide the full delivery, set up and collection service, and have a nationwide network of piano tuners, who can be booked to attend venues or festival sites. 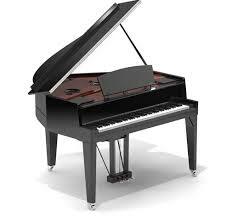 Where space is tight, but you still need a real acoustic piano, the U1 or U3 is a perfect choice. They provide reliable tonality, with the slightly taller U3, giving just a bit more breadth to the sound. 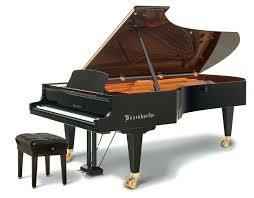 This is the market leading modelling piano. Used by professional artists across the world, both for touring or one off shows and festival sets. It is the closest you can get to a “real” acoustic piano, with the advantage of not having to worry about booking the piano tuner! 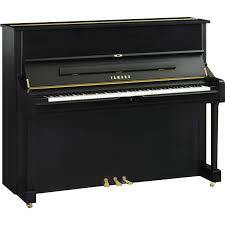 The Yamaha C Series pianos have become an industry standard choice for touring musicians, and functions. Also a favourite for TV and film or video shoots, we have the C3 available in either black or white. 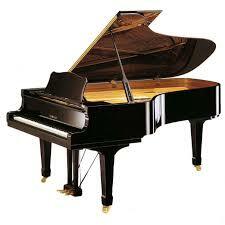 The piano so often requested, and used in studios around the world. Loved for it’s power and presence. The C7 can fill any concert hall with captivating sound. This very rare MIDI model allows for the keyboard to control other MIDI synched sound sources. This allows even more performance options in the live setting. The only concert grand with nine sub-bass notes – down to bottom C – which give it a full, eight octave compass, this piano is the equal of Steinways. 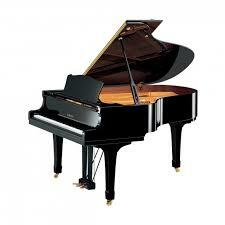 With power and richness that would grace any venue, the piano offers beautiful balance and precision. A joy for both the performer and audience. For more information, or if you would like a rental quote, give us a call or email info@bigfishrentals.co.uk.